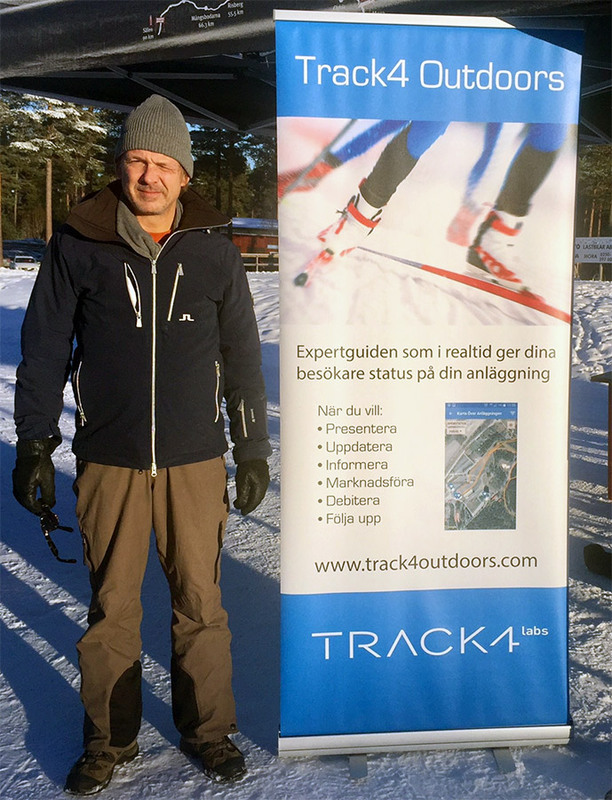 Together with the municipality of Mora Track4 Labs during the November 11 to 12 participated at the Vasaloppet open days. Other participants were John Sport, SWIX, IFK Mora and Madshus. There were many visitors, sun and a fantastic quality of the open trails. A number of members bought access cards through our payment solution in our IOS and Android app Track4 Outdoors.